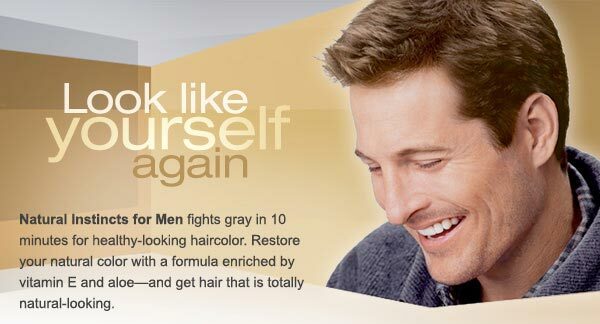 Aveeno Living Color Color Preserving Shampoo for Medium-Thick Hair is designed for the unique needs of color-treated, medium-thick hair. This rich-lathering shampoo breathes new life into your color by revealing vibrant shine with each wash, while perfectly balanced cleansers carefully lift away impurities to enhance color clarity. Our Active Naturals formula features the power of color-fortifying lupine botanicals, scientifically shown to smooth the cuticle, helping to lock in color for long-lasting, healthy brilliance for vibrant color that comes to life wash after wash.This shampoo is specially formulated for medium-thick hair, with ACTIVE NATURALS color-fortifying lupine botanicals, and is formulated to protect your hair to help extend the life of your color. AVEENO LIVING COLOR Color Preserving Shampoo for Medium-Thick Hair is designed for the unique needs of color-treated, medium-thick hair. This rich-lathering shampoo breathes new life into your color by revealing vibrant shine with each wash, while perfectly balanced cleansers carefully lift away impurities to enhance color clarity. The ACTIVE NATURALS formula features the power of color-fortifying lupine botanicals, scientifically shown to smooth the cuticle, helping to lock in color for long-lasting, healthy brilliance for vibrant color that comes to life wash after wash.
AVEENO harnesses the power of ACTIVE NATURALS in two revolutionary hair care collections. For color-treated hair, the LIVING COLOR Collection with ACTIVE NATURALS Lupine Botanicals keeps color vibrant for up to 40 washes. * And for damaged hair, the NOURISH+ Collection with ACTIVE NATURALS Wheat Complex brings hair to life in just three washes. Used for medicinal purposes throughout history, the lupine seed has an unusually high protein content that fortifies the hair shaft. 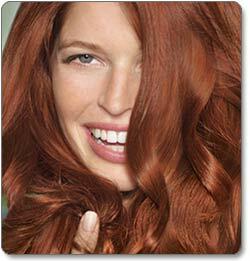 When applied, phytonutrients coat and smooth the cuticle, helping to strengthen the hair and seal in color. 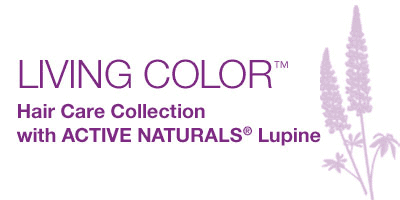 The LIVING COLOR ACTIVE NATURALS Lupine shampoos carefully lift away impurities to enhance color clarity. The conditioners infuse moisture and help seal in color, while reducing breakage for soft, manageable hair. And the LIVING COLOR Preserving Shine Glaze features a creamy rinse-out formula that protects and revives your hair’s lustrous sheen. Recommended by dermatologists for over 60 years, AVEENO combines the best of nature and science to reveal the natural beauty of your skin. AVEENO uses select natural ingredients because of their advanced benefits; we call these ACTIVE NATURALS, natural ingredients uniquely formulated to deliver visible results. 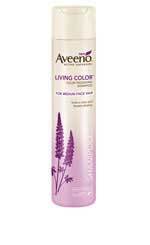 AVEENO LIVING COLOR Color Preserving Shampoo for Medium-Thick Hair. 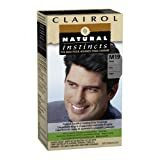 This shampoo is specially formulated for medium-thick hair, with ACTIVE NATURALS color-fortifying lupine botanicals, and is formulated to protect your hair to help extend the life of your color. This rich and silky conditioner is specially formulated for medium-thick hair, with ACTIVE NATURALS color-fortifying lupine botanicals, and is formulated to protect your hair to help extend the life of your color. This creamy, rinse-out formula, withACTIVE NATURALS color-fortifying lupine botanicals, is designed to help keep and revive the lustrous shine your hair has after it is first colored. As effective as it is unique, the patented BlenderBottle by Sundesa, will effortlessly mix lump-free protein drinks, nutritional supplements, and meal replacement drinks. It is also great for mixing eggs (omelets, scrambled, French Toast), pancake batter, gravies, homemade dressings and marinades, pudding, yogurt smoothies, and much more! It also works great simply as a water bottle. The key to this unique product is what’s inside. It’s called a BlenderBall. The BlenderBall is made from 316-grade (surgical grade) stainless steel and electropolished to remove impurities and give it a high-luster shine. The product is stylish, easy to use, easy to clean, and simply the best portable mixer on the market. Warning: Not for use with hot liquids. Hot or warm liquids (and other ingredients such as pancake batter, soda, etc.) may build up pressure within the bottle and cause flip top to open unexpectedly and spray contents. Open with caution. 50 Tips in each size 0-9, 500 pcs totally. Full Well. High standard ABS plastic for professional use. 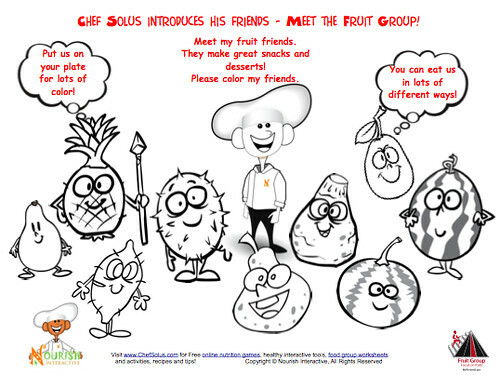 Cute fruits for kids- healthy eating nutrition learning pages for kids. C-Line, a leading manufacturer of office supplies with a product line that features storage, identification and organization products, offers a range of Earth Friendly or Green office products for your storage and organizational needs. C-Line Coupon Sized Biodegradable 13-Pocket Expanding Files incorporate an additional additive that allows them to biodegrade in landfills. These coupon-sized expanding files are the perfect solution for holding, protecting and organizing coupons, recipes, notes, cards, and other small items. 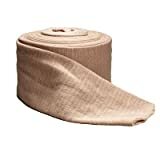 They are made of strong biodegradable polypropylene, which is both durable and water-resistant, and feature a drop-front flap closure for easy access. The front of the file has a clear-view pocket for inserting labels, titles or business cards. 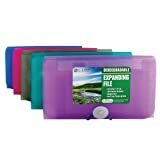 C-Line Biodegradable 13-Pocket Expanding Files have 12 tabs for quick view organization, and are available in an assortment of colors. Los Angeles is park poor, and there are unfair park, school, and health disparities. 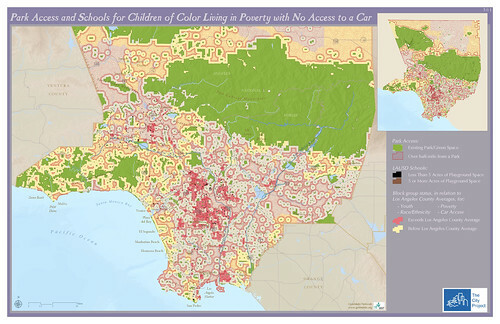 Children of color living in poverty lack access to parks, to school fields, to healthy food in grocery stores and restaurants, and to cars or transit to reach parks, schools, or healthy foods. They suffer from the highest levels of child obesity and diabetes. There are unfair park, school, and health disparities by State Assembly District. Thus, for example, District 46 (Nuñez) in Central Los Angeles has .51 net acres of urban parks per thousand residents, compared to 282.79 net acres in District 37 (Strickland) in the north county. The disparities are even more dramatic if total acres of parks are included. There are .51 total acres of parks per thousand residents in District 46 (Nuñez), and 3,348.72 in District 37 (Strickland). Central Los Angeles is disproportionately populated by people of color and low income people, while the north county is disproportionately white and wealthy. These facts are illustrated in Chart 401C and Graph 401N. Visit the core maps and analyses covering healthy, livable communities for all. Read more in The City Project’s Policy Report Healthy Parks, Schools, and Communities: Mapping Green Access and Equity for the Los Angeles Region, a guide for creating healthy, livable communities for all. Los Angeles is park poor, and there are unfair park, school, and health disparities. 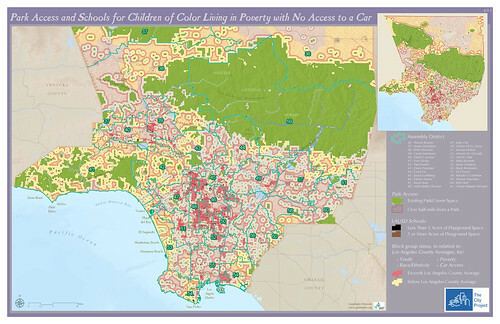 Children of color living in poverty disproportionately lack access to parks, to school fields, to healthy food in grocery stores and restaurants, and to cars or transit to reach parks, schools, or healthy foods. They suffer from the highest levels of child obesity. Visit the core maps covering healthy, livable communities for all. *Engage, educate, and empower communities. Get the The City Project’s Policy Report Healthy Parks, Schools, and Communities: Mapping Green Access and Equity for the Los Angeles Region, a guide for creating healthy, livable communities for all.